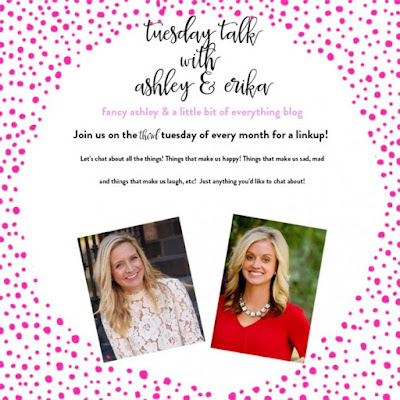 The Family Table with Genevieve: Holiday Gift Guide....Family Gifts! Hey friends! So excited to share another holiday gift guide with you guys!! I have shared gifts for hostess, for girls, for boys....and today is a mix of randomness I am calling family gifts. Things you could do together as a family or a gift that is perfect for a boy or girl or....... wait for it... a gift siblings could enjoy together!!!! Hallelujah! Most of these gifts are things my kids love to play with or use together in some capacity. Think of it as gifts that keep on gving! 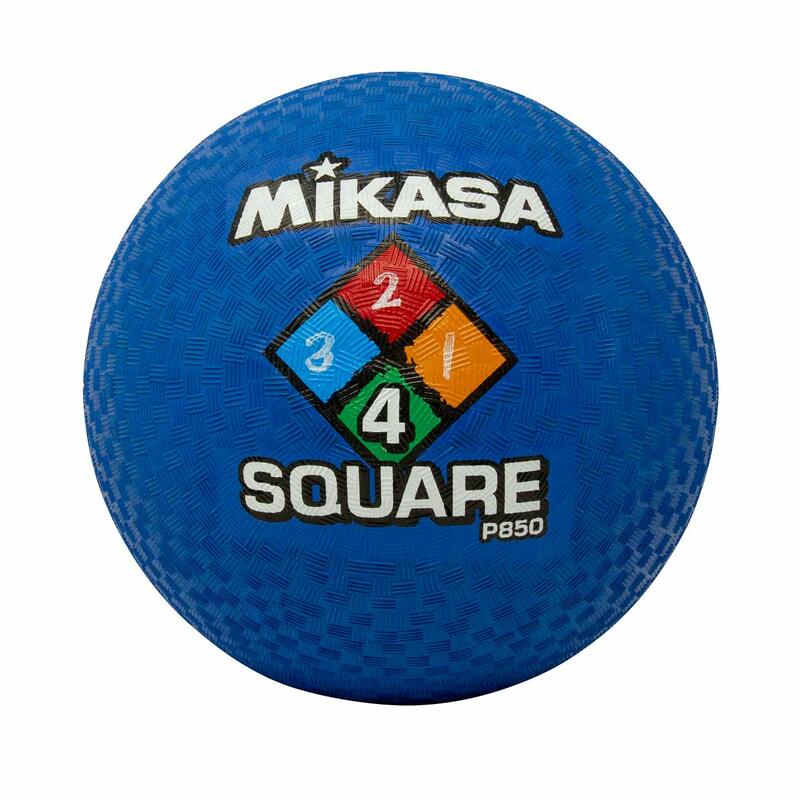 First up is a Four Square Ball. My kids are obsessed with playing Four Square with the neighborhood crew. They learned it in school and it is a simple, simple game that they will play for hours. You only need a ball and chalk to make your "four squares". A close favorite to FourSquare is kickball. Again, something they will play forever! They are forever using random things as their bases, so I think a set of real bases will go a long way! 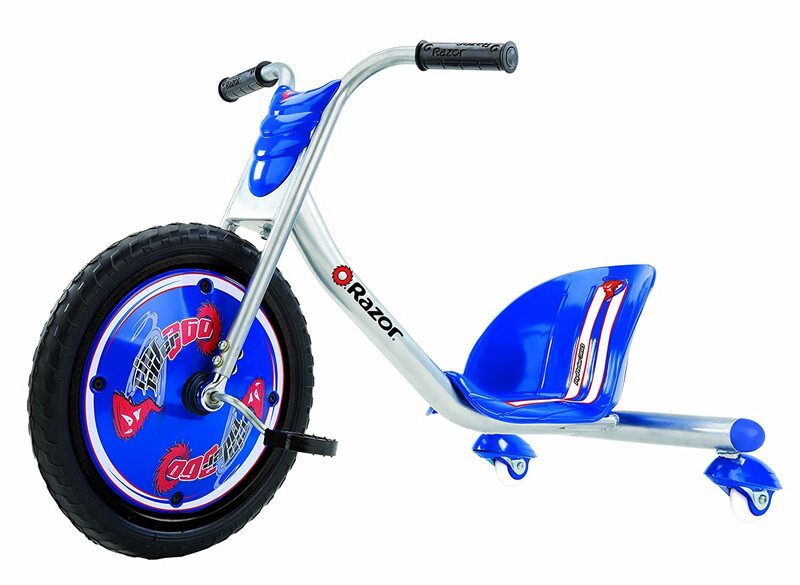 This Razor Rip Rider is probably the most fun kids ride on ever! We have gotten more use out of these things and they never get bored riding them. They ride all Summer and again in the basement during the Winter. 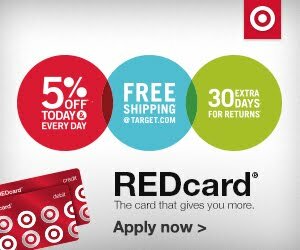 Bonus....as of this post they are $40 off...so worth it! Your kids will love this! Ella got a set of these Bike Lights for her birthday and they were a perfect gift. 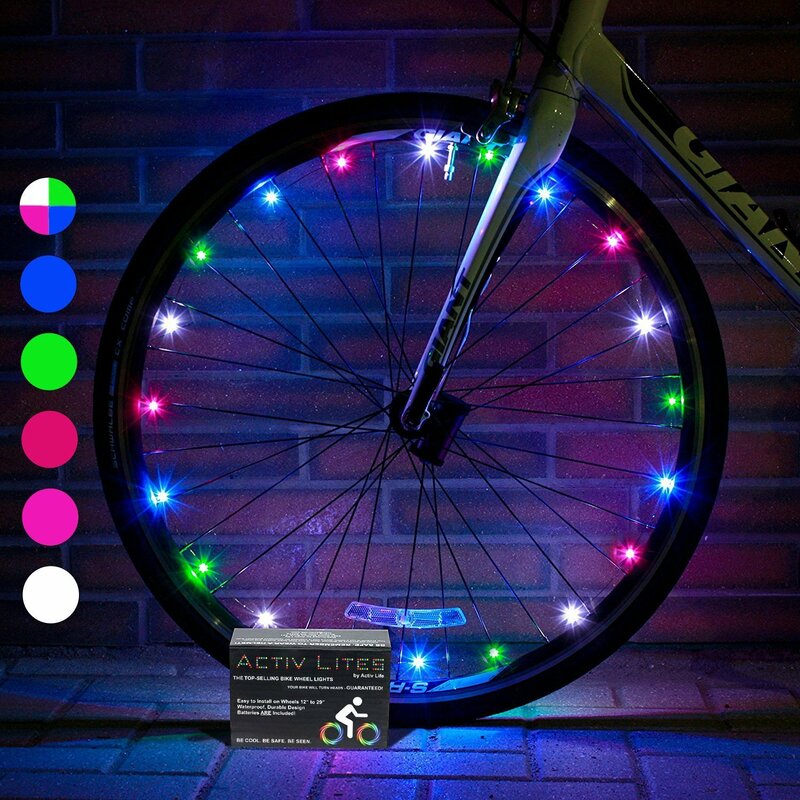 This has a set of two lights, so you can outfit your bike in style. Perfect for when you are riding near dusk or just want to look super cool on your bike! Games are one of my favorite gifts to give. Growing up, it was tradition to get a new game at Christmas and play it that day and all during Christmas Break. The Ticket to Ride game is fun for kids and adults and makes you think as you build the ride across the country. Rummikub is probably our most played family game. We play it on rainy days, on the boat, on vacations. I love that you have to think and play strategic. I mean the Pie Face game is fun, but having to think a little bit is more my speed. 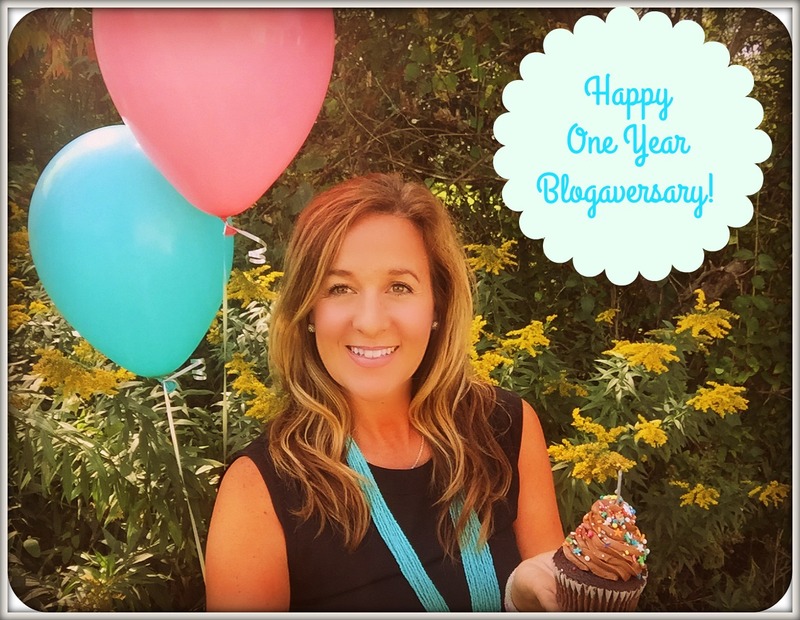 In my other gift posts I shared that we give books every year. A Bean Bag Chair is the perfect spot to plop down and read. My crew uses them in their bedrooms or in the family room. We have gotten a lot of use out of our bean bag chairs (this one comes in three colors). Cozy-ing up in a sleeping bag is another fun spot to read or use in your home made forts. These aren't built for camping... they are more of a cozy up at home or sleepover at Grandma's kind of sleeping bag. 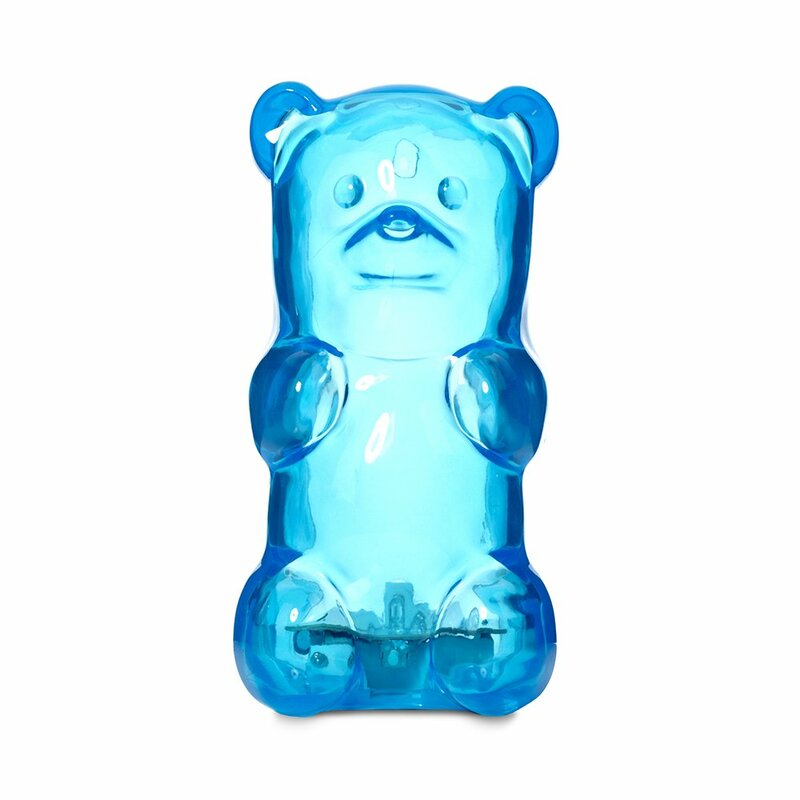 I stumbled across this Gummy Bear Nightlight and thought it was the cutest thing!! It comes in like 5 colors, has an auto shut off option and is soft and huggable. 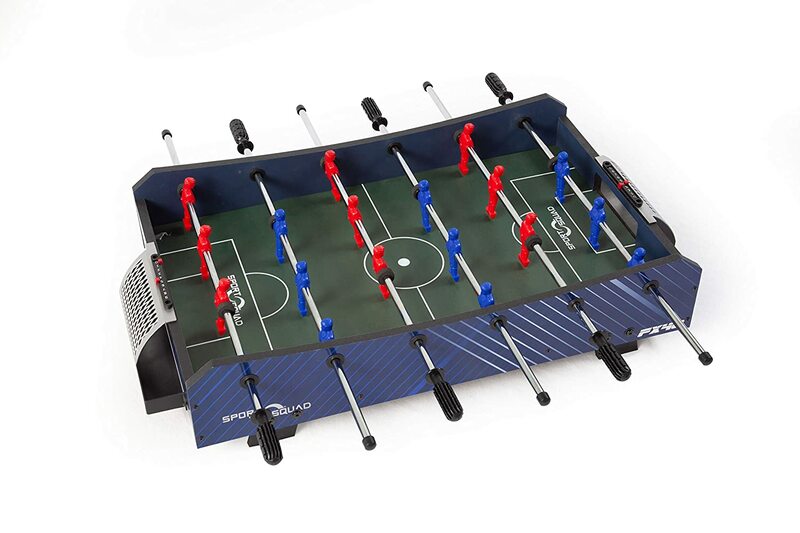 Another fun family game is this TableTop Foosball. It is under $50, has great reviews and you can use it on top of any table. No need to get the big table option....this one is much simpler and still fun! My last few ideas are around food. The Winter can be long, especially here in the Northeast so having some fun stuff to whip out on a cold night is always a good idea. 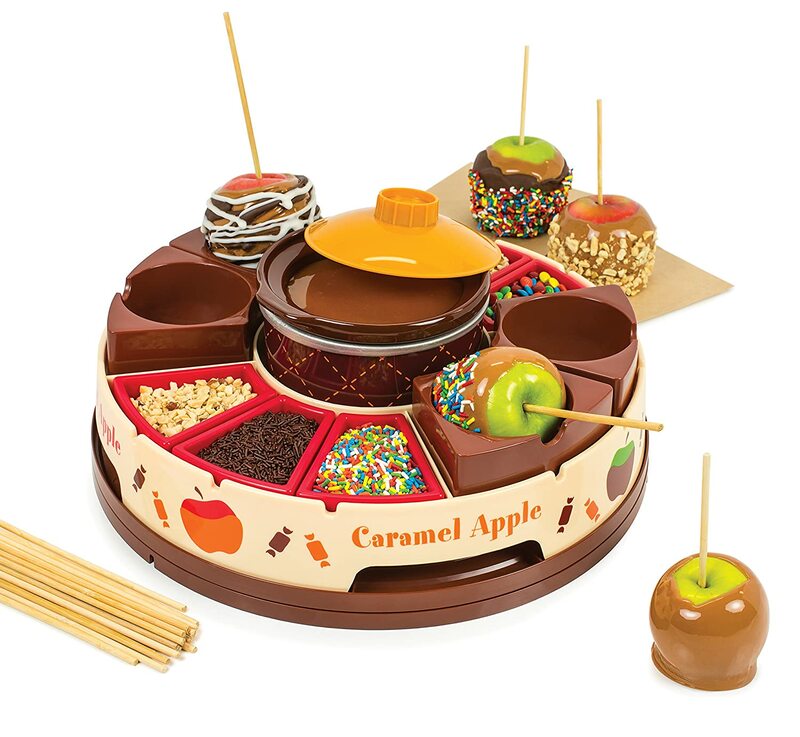 I am in love with this Caramel Apple Set!!! You can use it to make chocolate or caramel apples. And it would be so fun for parties too!!! If apples aren't your thing we love our SnoCone Maker or you could do a S'mores Set! My brother gave my kids a Popcorn Popper and they thought it was the best thing ever. I mean their only experience with making popcorn is the old Pop Secret and hitting the popcorn button on the microwave. Watching it pop was a hit. So fun for movie night and you can add all kinds of fun toppings! 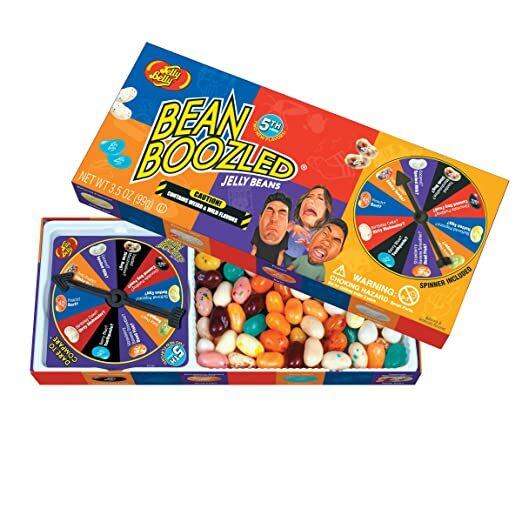 And last you can always give the gift of Bean Boozled!!! Doesn't the thought of eating a rotten egg flavored jelly bean scream Christmas??? I guarantee your kids will think it's the most fun gift ever! !